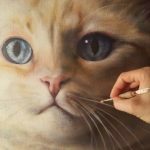 This Animal Portrait Artists resource list is for you. 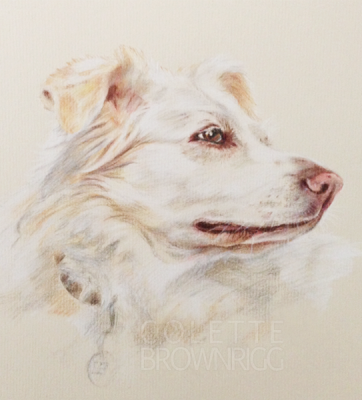 There’s nothing quite like having a drawing or a painting of your beloved pet on the wall, something that will last a very long time. This list (will) feature artists from around the world, working with all media – pencil, charcoal, colored pencil, pastels, acrylic, oil, even fabric … What am I forgetting? I list the artists here, according to the country in which they live. Bear with me as I build this page. I have much research to do. Thanks for visiting, and let me know your experiences with the artists here. 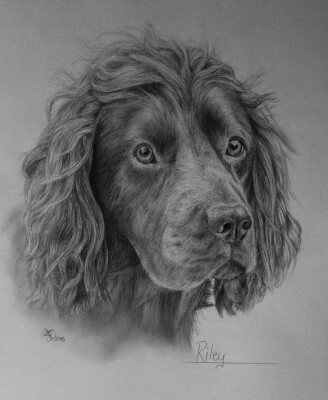 If you commission any animal portrait artists to do a piece for you, let me know how happy you are with the results. I’d love to hear about it. 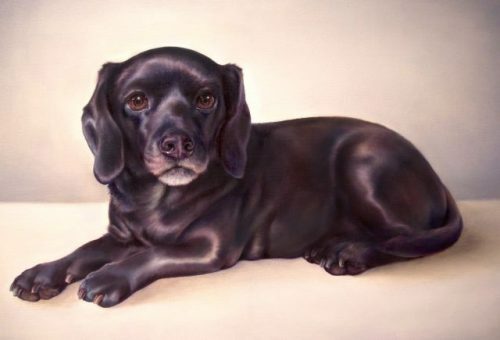 Projects: Pet Portraits, Murals; Borders, Garlands & Motifs; Faux & Decorative Finishes; Fine Art, Paintings & Panels; and Public Art, Giclees, and Note Cards. 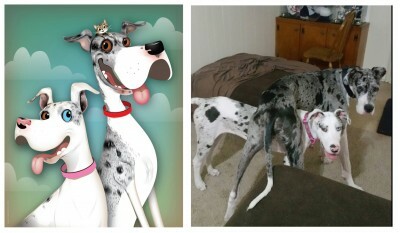 Teaches “How to paint your pet” classes. 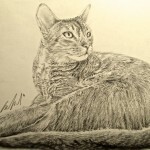 Projects: Pet Portraits, Book Covers, etc. Also paints people, environments and architecture, and fantasy creatures. Ships: highest quality digital file, via email, dropbox, which can then be printed. 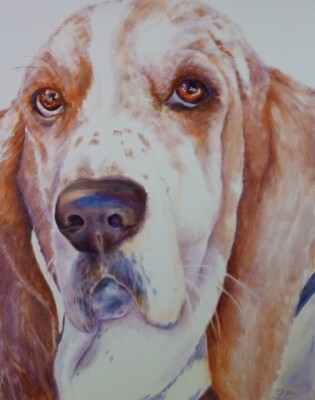 Projects: Currently paints dogs and cats but is open to portraying any animals. 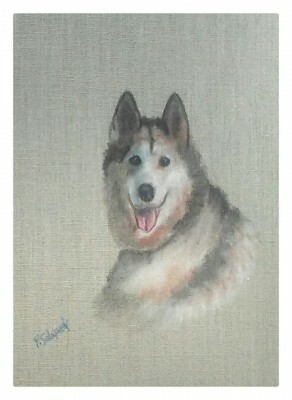 Projects: Specialize in pet portraits: dogs, cats, horses, etc. 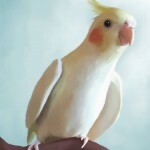 Medium: Digital, with Wacom tablet and stylus, Corel Painter Software, and loads of custom brushes. 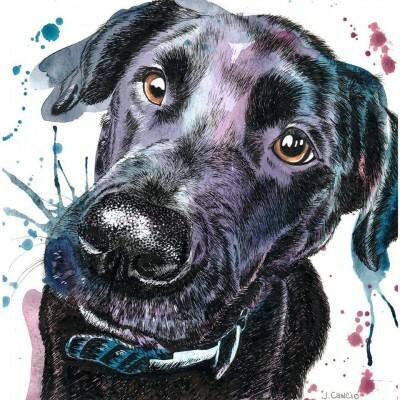 Her usual style is pastel, though she also does watercolor-style paintings. 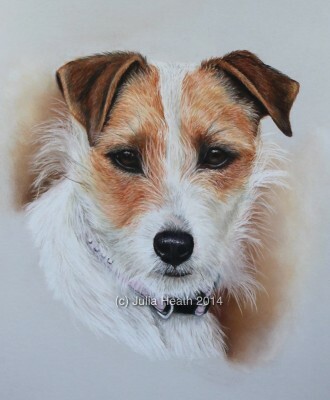 Projects: Commission pet portraits, Prints of paintings. 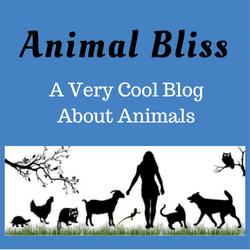 Cats, dogs, some horses, even a Bearded Dragon! Ships: International – Australia, New Zealand, Germany, England, even Israel! 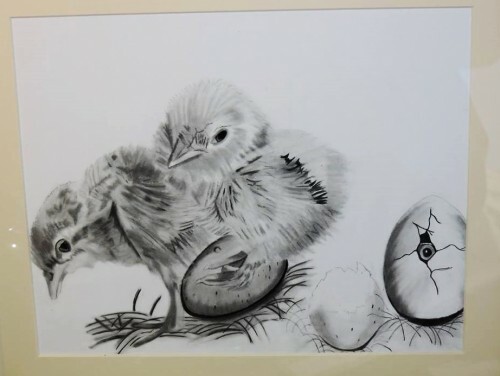 Other Info: I am also a certified instructor for the Alexander Art Company which specializes in the wet on wet method. 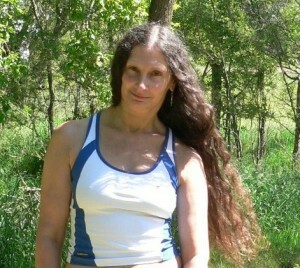 I teach in various local areas near my home. 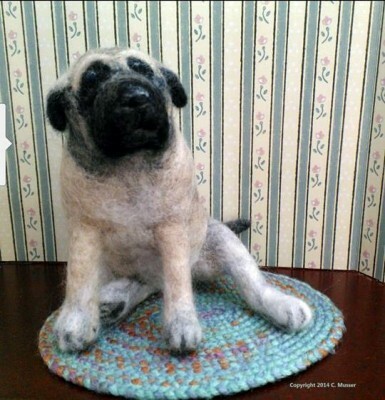 Medium: Needle felt, for its ability to sculpt with colored fibers (many of which are hand dyed by her. 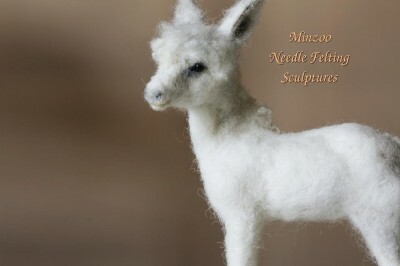 “Thunderfoot” English Angora pet rabbit, produces wool often used in pet sculptures. Also fused glass, polymer clay, hand painted silk, papier mache, and more. Projects: felt figures, mobiles, pins, cake toppers, scarves, fused glass jewelry and decor, polymer clay switch plates, and more. 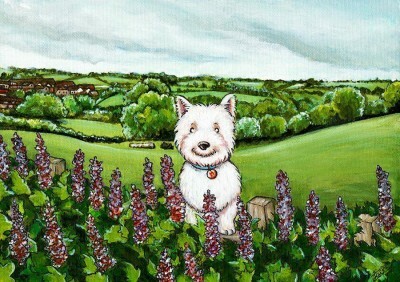 Projects: Portraits on commission, mostly of dogs and cats, and have illustrated other animals and wildlife in the past for publication. 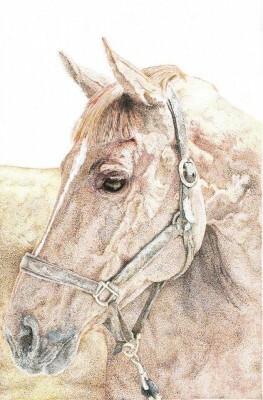 Medium: Graphite, pastel and soon coloured pencil too! 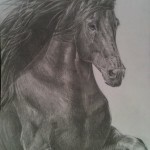 Projects: Portraits of animals and people too. Great list 🙂 Is it possible to get on it somehow? 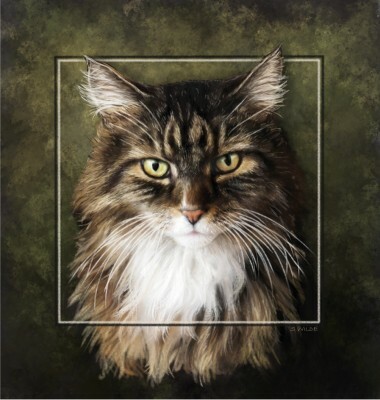 Thomas, if you’d like to be added to my animal Portrait Artists list, please send your information to jeanne@animalbliss.com Send name, where you live, the medium you work with, anything else you’d like to add, and an example of your work. Thanks!